Good Morning Dolls, Happy Thursday! 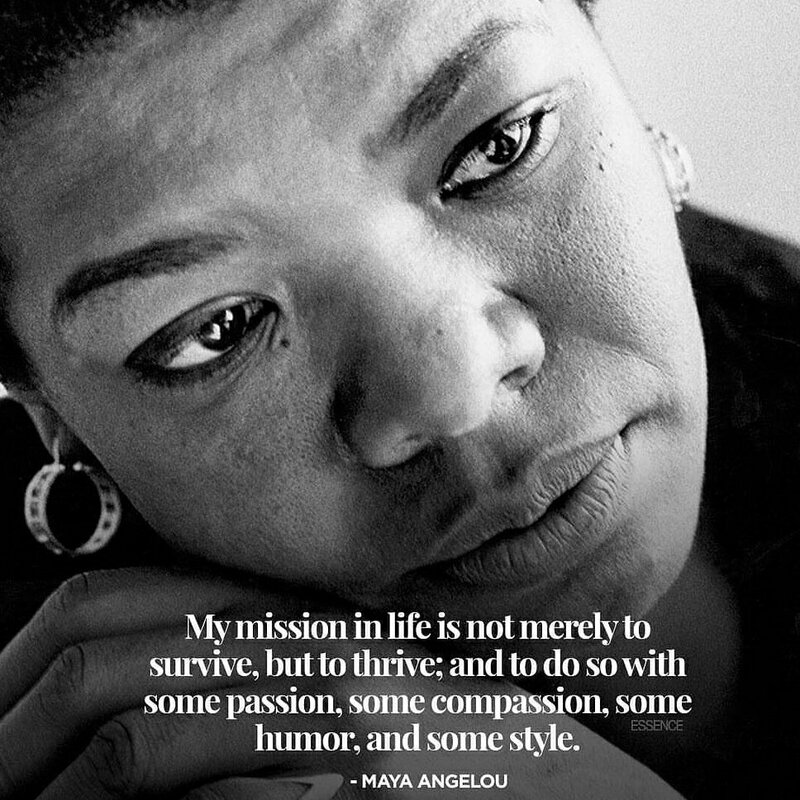 I love Auntie Maya Angelo spoken words of love, strength, passion and compassion for herself and others… Do you have love and compassion for yourself and your neighbors? Yes, I’m taking a biblical approach to Auntie Maya’s message.